If this is what people meant by being a seeker sensitive church, then I’d be all in. Our churches have plenty of strategies for becoming more seeker friendly, but we ought to realize this: there is only one Seeker, and He is God. If we are striving to make our church and message accommodating, let us make them accommodating to Him. If we are striving to build a church or ministry, let us build it upon a passion to glorify God and a desire not to offend His majesty. To the wind with what the world thinks about us. We are not to seek the honors of earth, but the honor of heaven should be our desire. (Taken from The Gospel’s Power & Message, p. 52). 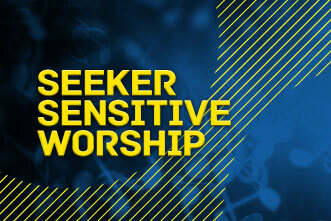 May God fill our land with churches that are most sensitive to the Seeker. 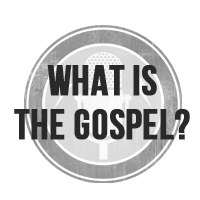 This entry was posted in Uncategorized and tagged church, church service, paul washer, seeker sensitive. Bookmark the permalink.